Yesterday, my two small friends and I took Einstein’s words very seriously and researched (played) outside for hours. This is a snap of what we collected. We talked about seeds and their potential to grow into beautiful trees and flowers. And then we talked about the seeds of character like – the seed of generosity, grit, compassion, empathy and love that we plant in our hearts every day through our interactions with one another. One day those seeds we plant in our hearts will blossom like these beautiful flowers and the world can benefit therefrom. To do this activity all you need are curious minds, time and your presence. Enjoy every moment of discovery. Thanks to Archana for sharing your fabulous activity which gives us a tactile analogy to explain “personal growth”! Archana is the founder of Happy Heart Kid, a company which produces activity kits to help parents teach kids values through play. Follow on Facebook and Instagram for more inspiration! 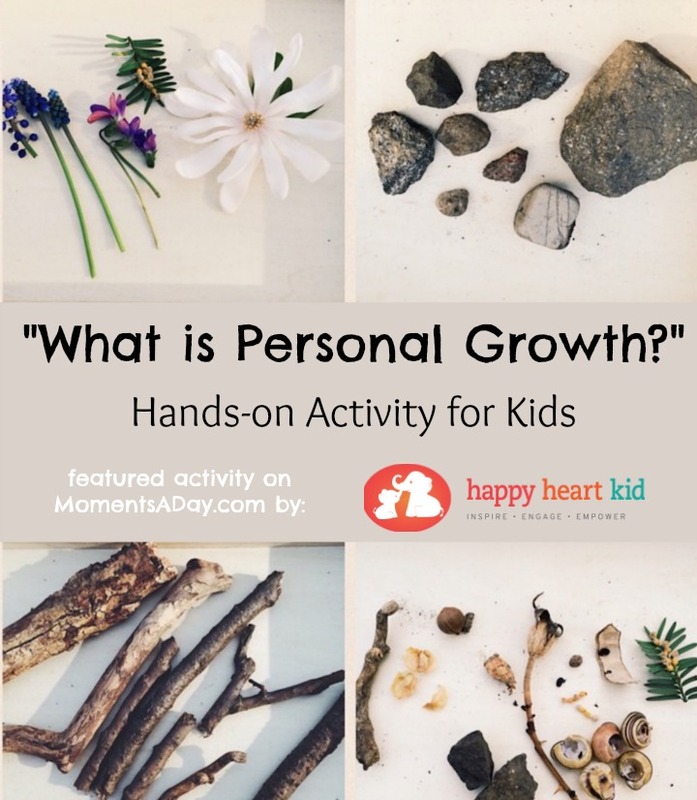 You can view lots of other activities to help kids grow and build character – plus free printables, puppet shows and more – on this page. 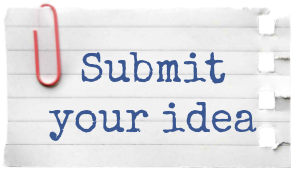 To submit your idea for helping children grow, email chelsea@momentsaday.com with your activity description and photo for consideration. I read your Blog Article and I totally agreed the importance of enjoying every moments with our kids. 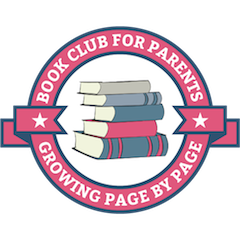 I also have a blog on parenting and would like to invite you to read it.